tricks, this is where the fun begins! 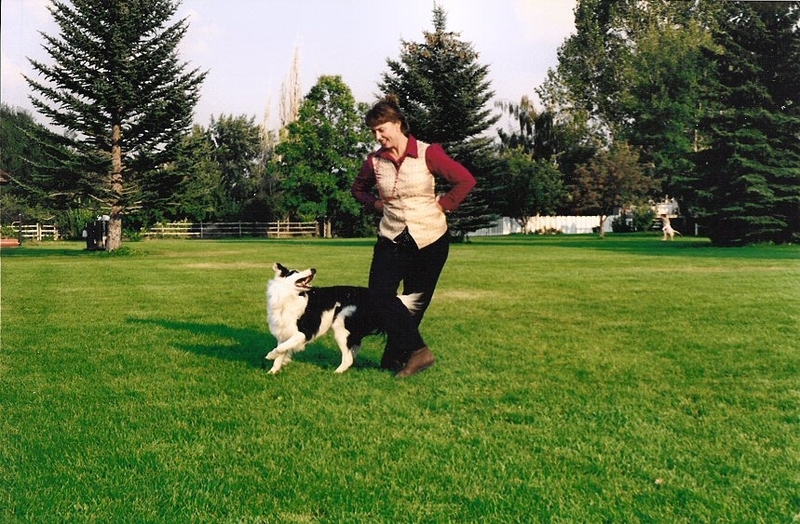 Teaching and working on new behaviors with my dogs, ‘tricks’, is a huge part of my foundation in training. After all, everything is really a trick, isn’t it? Ocean was 6 months old when she won a 1st place ribbon in a tricks contest, and there were 32 entries. I wasn’t training for ‘tricks’ at the time, it was simply our play, the way we engaged, how I trained for our relationship. And it was fun for both of us. 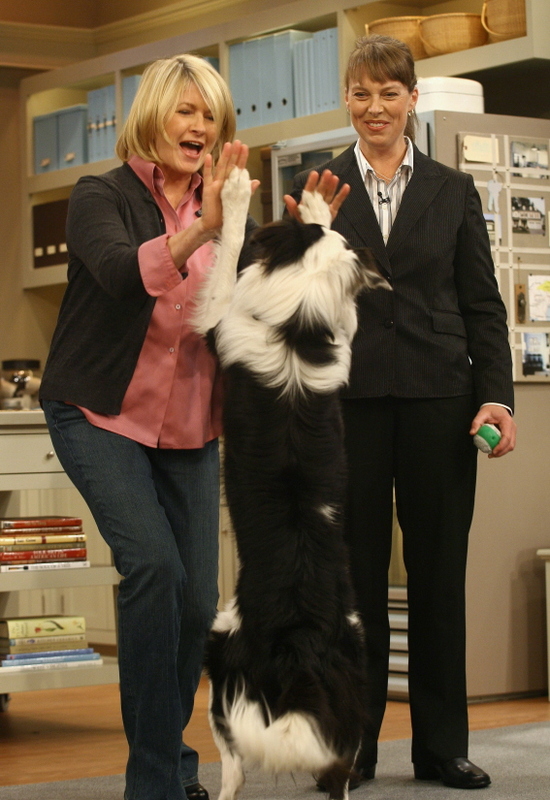 Story’s tricks landed him on The Martha Stewart Show, and I would have to say it was the least ‘useful’ behaviors that got the most attention! All of my dogs give trick demonstrations at our local schools. It’s a great ice breaker for the bigger topics like responsibility, bite prevention, compassion, etc. 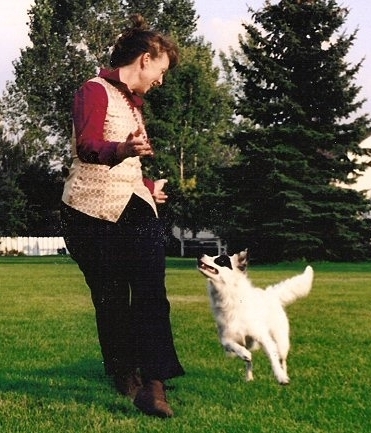 And many of the ‘tricks’ are ones that have been dog driven, meaning my dogs have taught me the trick, and shaped the way I interact during certain routines. This is the part of the process I LOVE! We’re always working on something new, always! This keeps our home creative, which inspires me each and every day. our snow is melting bit by bit… I am hoping for more! if snow means for you immobility/inability or even just discomfort – dont you ever come to finland, where half of the year is snow….